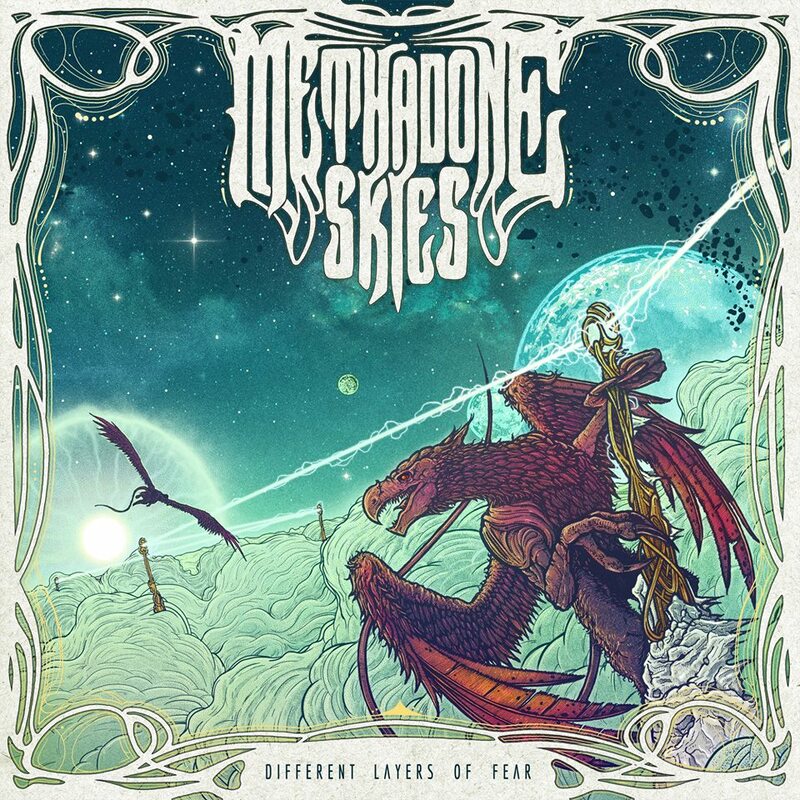 "Contra", official music video from Romanian psychedelic/stoner metal outfit Methadone Skies, has been launched and is now available for streaming. The track is taken from the band's forthcoming new effort, Different Layers Of Fear, set for May 10th release via Haywire Records. It was recorded at Consonance Studio in Timisoara in October/November 2018 by Edmond Karban, Cristian Popescu & Andrei Jumuga, then mixed and mastered by James Plotkin in December 2018/January 2019.